With This Step by Step Guide! I am sure that if you have been doing any blacksmithing you have figured out that Tongs are a vital tool that you may use everyday. 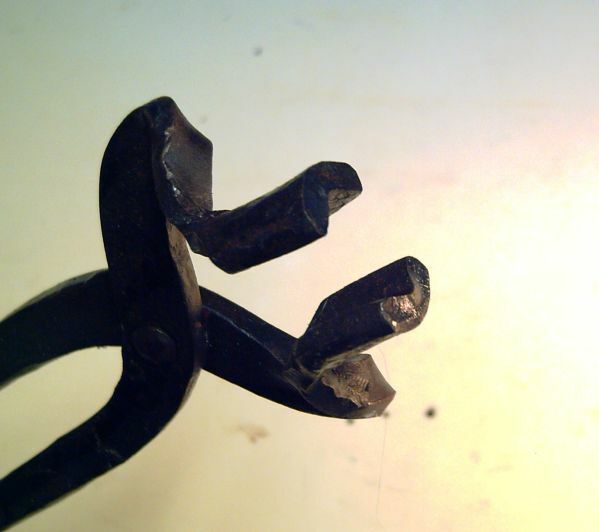 When people start out they often struggle to make their first pair of tongs. They are not sure of the steps or even some times not sure how the finished product should look. To make things even more difficult there is a whole range of styles that are on the market. 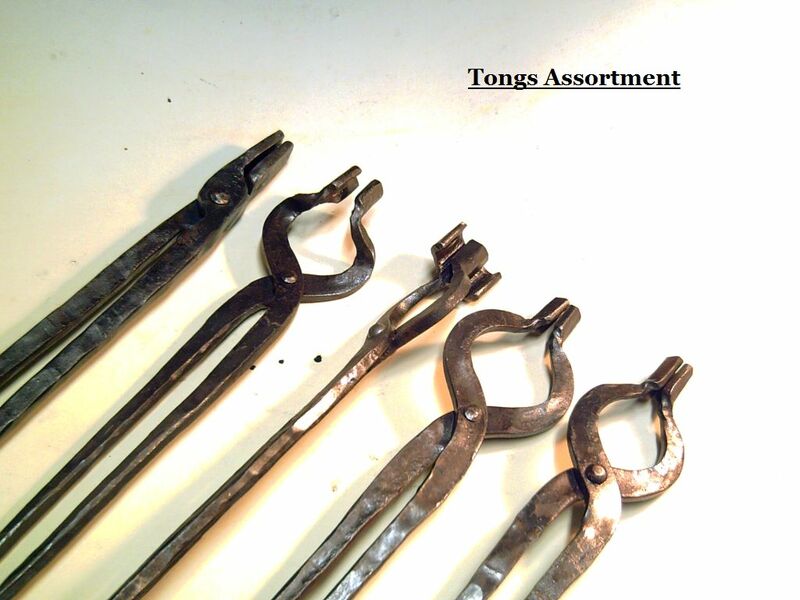 What Shape Should I Make My First Pair of Tongs? I am Left Handed. Does that make a difference? 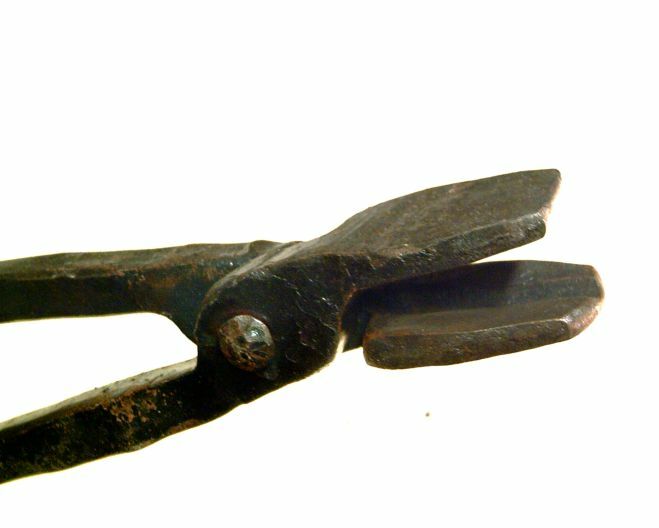 What shape jaws are best? How long should my handles be? What is the fastest way to make tongs since I need them right now? In this Ebook I have covered all these questions and many more. Tongs are a great project but can be challenging when you start out. 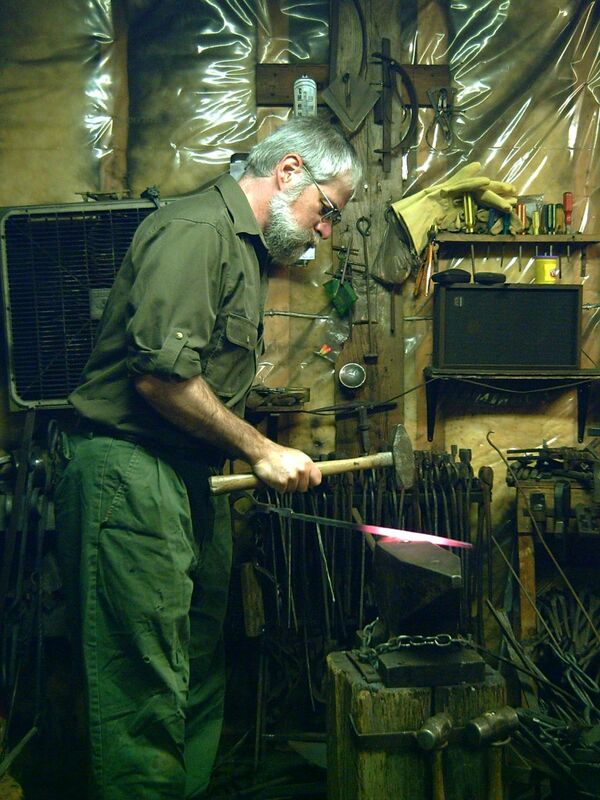 Remember part of the beauty with being a blacksmith is making your own tools. There is always a joy when I can make an useful tool for very little money and have it in really just a few minutes instead of waiting for shipping, or paying duty or taxes on purchased items. By building your own tongs you can get exactly the size, weight, and shape that you are looking for. You will also have no fear of re-working them for different tasks. 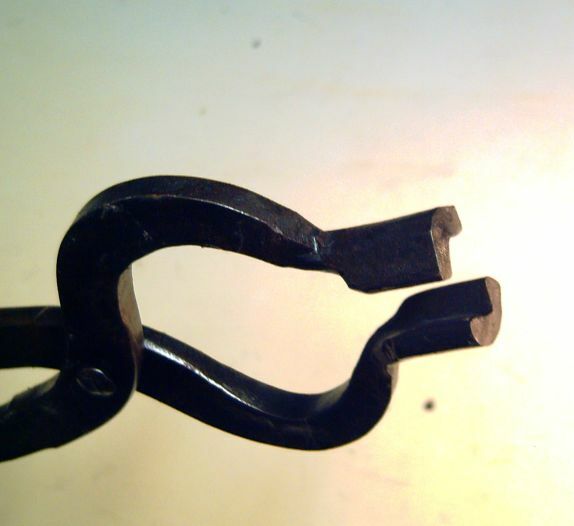 I will regularily modify the jaw shape or sizing on a pair tongs if that fits the job. So What's Actually in the Ebook? There is also an Appendix that is an extra 69 pages long packed with close up photos of the various processes and tools that I use to make the tongs shown in the Ebook. The Appendix also has photos of the various jaw styles that I regularily use in my shop. Most of these once you see the photo it is quite self explanatory the changes in construction to create the specific jaw types. Remember membership has its previleges. See top right of this page if you wish to Sign Up to be a Member. 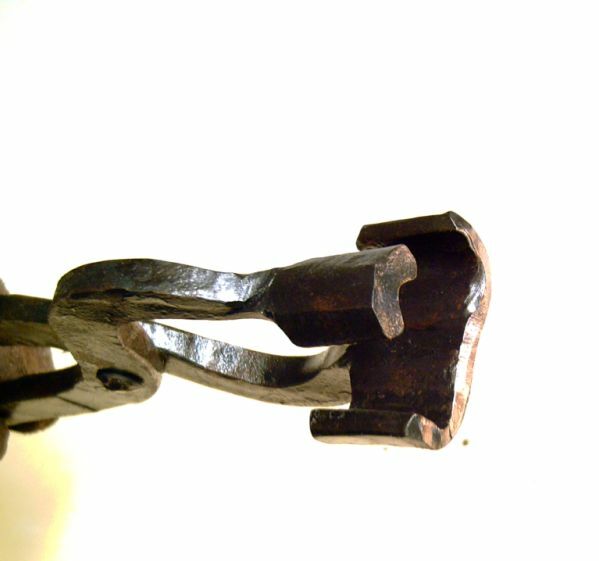 Photos of some of the styles of Tongs covered in the ebook. Clickbank sells our products - they are a trusted online retailer specializing in digitally delivered products. Your credit card statement will show a charge from Clk*Bank.com for $20.00 CAD Members Price. See Purchase Link Box Below. After you have a copy of Adobe Reader (most computers have Adobe reader already installed) you will easily be able to veiw the document and save it to a location on your computer. The file is about 10 Mb in size and download time will vary with your connection speed. Give it a few minutes to download! This is a large file of 10 MB. If you are on dialup it may take a couple of hours to download.